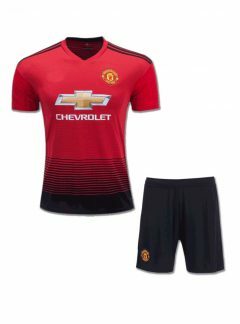 Show the love for your favorite Club. 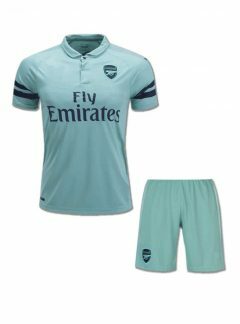 Add Elegance and Passion in your wardrobe with this cheap but good quality Arsenal Football Shorts Home For Season 17-18. 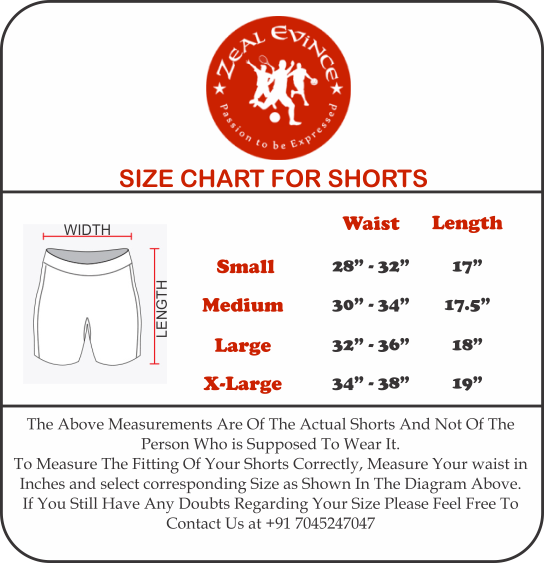 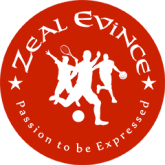 Now You Can buy football Shorts online in India at a price that you can afford and get quality you will like to wear.